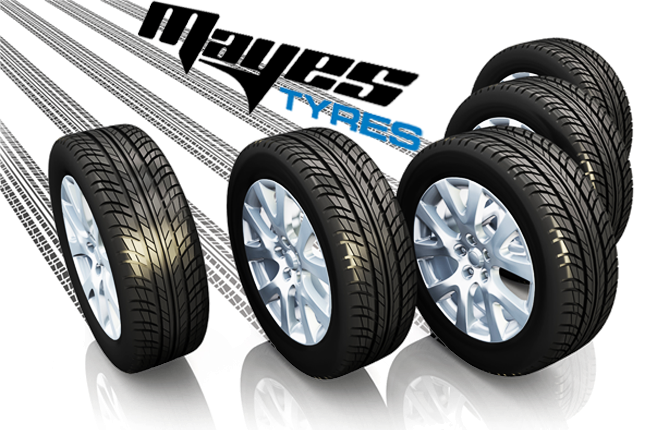 Welcome to Mayes Tyres of Llanybydder Wales - The mobile tyre fitters and battery replacement specialists. We supply car, caravan, trailer, 4x4 and van tyres and fit them at any location that you choose - work home or elsewhere! Whether you own a sport, family, high performance, luxury or city vehicle we have tyres to match your specific requirements. We supply a range of tyres including Dunlop, Bridgestone, Vredesein, General Grabbers and many more. If you are unsure of what tyres to get, our expert fitters are more than happy to offer you free advice and guidance as per your tyre needs. Top Quality Exhausts - Tyres - Batteries - Alloy Wheels in House & available to order - Same day or while you wait tyre fitting service - Agricultural tyres for Lampeter, Llanybydder, Carmarthen areas and beyond!